It is always refreshing to read a fantasy/magical story that isn’t all about people fair of skin and golden-locked. And it is always wonderful to read of a strong feisty main female character who doesn’t bow down to tradition, even if it is a Regency setting, where women are not supposed to practise magic. 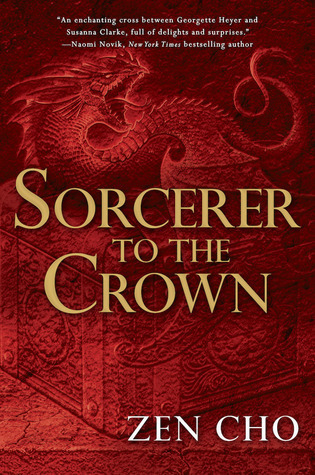 Sorcerer to the Crown is all about breaking with tradition. In truth magic had always had a slightly un-English character, being unpredictable, heedless of tradition and profligate with its gifts to high and low. Sure, there are elements of popular fantasy reads here. A school for magic (or rather anti-magic) for girls. Squabbling magicians (males of course). The land of faery. A Regency England setting. Very proper and what not. Magic was too strong a force for women’s frail bodies – too potent a brew for their weak minds – and so, especially at a time when everyone must be anxious to preserve what magical resource England still possessed, magic must be forbidden to women. But at its heart is the Sorcerer Royal Zacharias, a black man in a sea of white. He was a freed slave who was adopted by the Sir Stephen Wythe, then the Sorcerer Royal. He inherited the title from Sir Stephen. Well sort of. The thing with the title is that it comes with a staff and like Thor’s hammer, it is only wielded by the rightful owner. But mutter mutter there rumour rumour here, everyone is convinced that Zacharias had something to do with Sir Stephen’s death. After all, where is Leofric, Sir Wythe’s familiar? Doesn’t the Sorcerer Royal need a familiar? And also, they blame him for the mere trickling of magic that England now has. So besides all this politicking (and assassination attempts and constant worrying about lack of magical resources) that Zacharias has to fend off, he has to make a speech at Mrs Daubeney’s School for Gentlewitches, a school in which girls learn to suppress their natural magical abilities. Because women aren’t supposed to be magical. Of course they aren’t! There he meets Prunella, a sort of ward/teacher/servant of the school, a very magical young woman, who seeks his help in leaving the school and, well, she’s not the kind of person who takes no for an answer. And also, she’s a mixed race, half-Indian orphan. Then there’s Mak Genggang, a witch from Janda Baik, and she’s stirring up trouble for everyone, especially Zacharias, who pretty much has his hands full by now. Mak Genggang was a puzzle. In manner and appearance she struck Prunella as being little different from an English village witch, of the sort who plied villagers with love philtres and finding charms, far away from the disapproving eye of the Society. Yet she had walked through Fairyland to England; the Sorcerer Royal treated her as an equal; and she was possessed of such a serene and persuasive conviction of her own power that neither fact seemed remarkable. So Zacharias’ life is changed forever, and so is Prunella’s. And they set out to put England right too. Things aren’t ever as simple as that, especially since this is only the first book in the series, but just take it from me, this is a delightful delightful book. 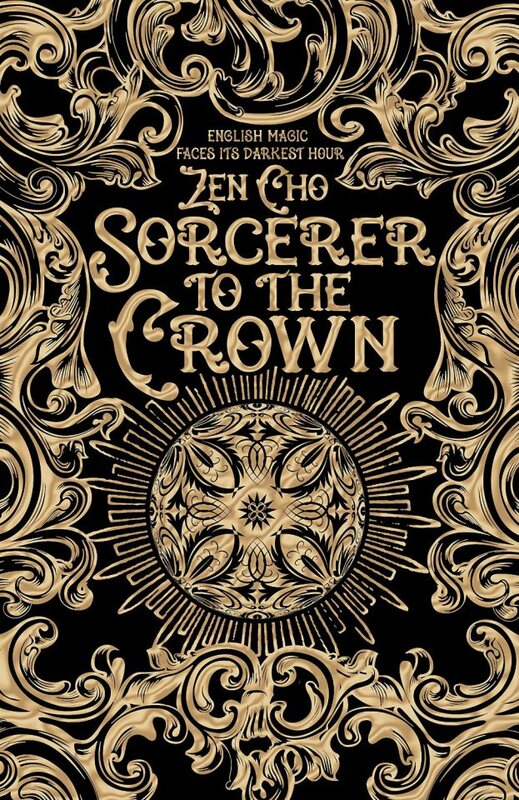 It is a book that made me laugh and smile and just be so glad for someone like Zen Cho to have written this magical book of magic. A book full of life and colour and vivacity. A book that simple soars. Ahh envy 🙂 I really need to get a copy of this one, it sounds perfect! Characters of color, magic, race relations, regency england!! I hope her next one is set in Malaysia. Have you read spirits abroad? I’m reading a story before bed most nights and love it. I’ve got it on my Scribd! But have yet to dive into it. Glad to hear you’re enjoying it! 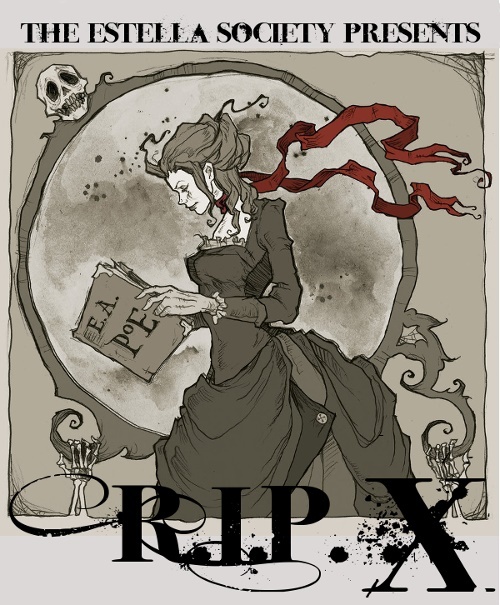 I heard about this, and I actually want to read it because they said it was similar to Jonathan Strange and Mr. Norrell…. Well I didn’t comment on that part because I read JS and Mr N many years ago, possibly not long after it was published, so maybe 10 years ago (woah, it’s been that long!). And to be honest, aside from the magicking, I can’t quite remember all that much about it… Maybe it’s time for a reread! I love JS and MN, but like you, I also read it about 10 years ago. I’d like to re-read it, but it’s just so long, and I’ve so many other books to read. I did watch the recent BBC mini-series, which was nice. You might want to check it out if you’re interested. OH, yes, please. *rubs plams* But, then, what of all these series (including the amazing Jemisin novels you keep taunting me with) that I haven’t finished yet. Aiyiyi. This is how it unwinds…. I had so much fun with this book! If you want more books set in Asia, I highly recommend Spirits Abroad. While some of those books are set in England, several are set in Asia (and elsewhere), and the Asian influence on the stories is even more pronounced. I do already have Spirits Abroad on my list and hope to start dipping into it soon. I’m glad to here that some of the stories are set in Asia! My friend also really loved this book, so I ordered a copy a few days ago (According to my email, it should arrive later today!) Thank you for this review – I am even more excited to read it. You’re welcome! And thanks for stopping by! I hope you enjoy the book, I can’t wait to read more by Zen Cho.